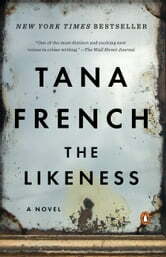 **New York Times bestselling author Tana French, author of The Witch Elm, is “the most important crime novelist to emerge in the past 10 years” (The Washington Post) and “inspires cultic devotion in readers” (The New Yorker). 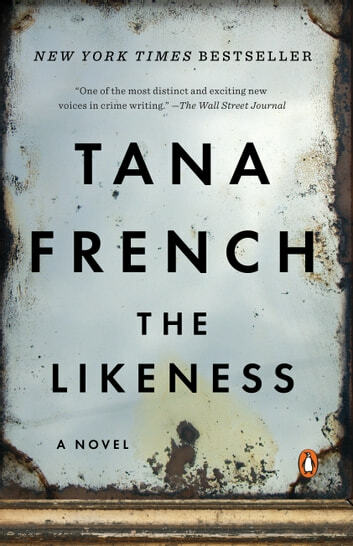 Another amazing and complex novel from Tana French. Her characters are layered so deep, they stay with you for a long time after the last page has been read.